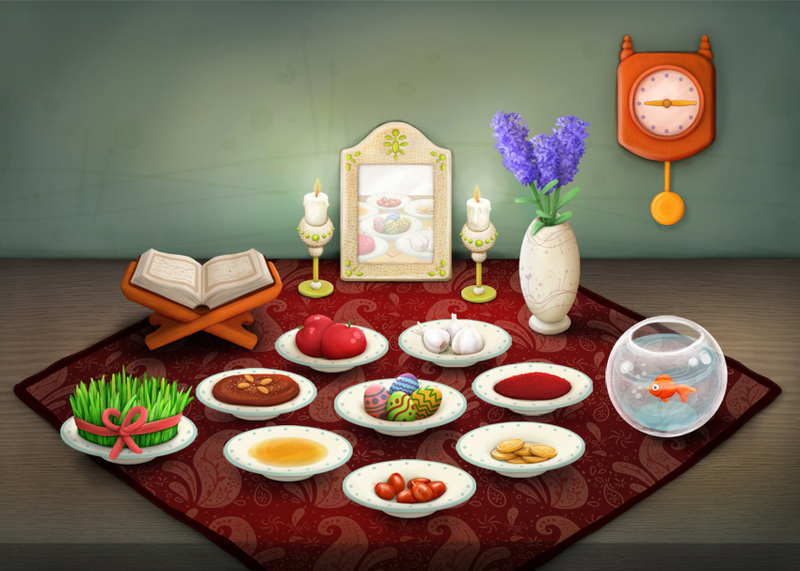 AppTalia, an up-and-coming provider of educational, multilingual apps for children worldwide, recently released Norooz, the first children’s app on the market to explain the Persian New Year and the many customs surrounding this annual holiday. Celebrated by Iranian people for more than 3,000 years, Norooz officially begins on the spring equinox, on or around March 20. Much like Christmas, the Norooz holiday season extends for 13 days and includes a variety of events and traditions. “Regardless of their cultural background, most children know about Christmas and its traditions. As an Iranian-American, I feel that it’s important that children of Iranian descent have an equal—or even stronger—understanding of Norooz,” says Rashin Taheri, founder and CEO of AppTalia. 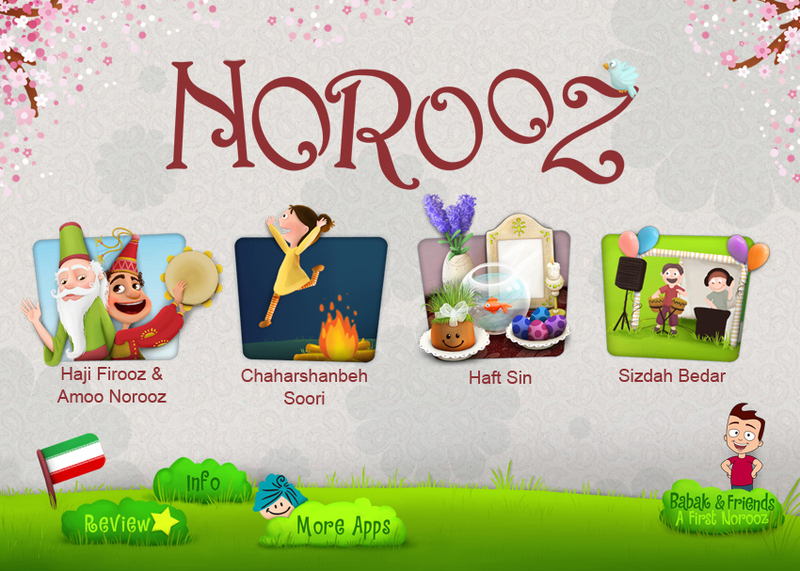 The Norooz app features simplified language, colorful illustrations, and several interactive features that enable children to gain a better understanding of the information being conveyed, including a hands-on explanation of the spring equinox and a make-it-yourself Haft Seen table, which is a traditional table setting maintained throughout the Norooz season. The app also explains Chaharshanbeh Soori, known as the festival of fire, which is held several nights prior to the equinox, and provides an overview of Sizdah Bedar, the outdoor celebration that concludes the 13 days of Norooz. “I am hopeful that one day, on or around March 20, I will wake up, sit down at my computer, log on to the internet, and be greeted with a colorful Google doodle that announces Norooz and its many wonderful traditions to the world,” says Taheri. In the meantime, Taheri and her team have decided not to wait. With the introduction of the Norooz app, AppTalia is bringing the Persian New Year, and all things related to Norooz, to children everywhere. AppTalia provides fun, educational, multilingual apps for children around the world. The company focuses on science topics and includes two or more language options in all of its apps. Based in Fairfax, Virginia, AppTalia’s apps are available in the Apple Apps Store, Google Play, Amazon Appstore, and the Nook Book Store. To find out more, please visit http://www.apptalia.com.